Rossimoda is the industrial platform of development and production of women's luxury footwear, for some of LVMH's most prestigous fashion houses. Born in 1947, Rossimoda experienced a steady growth thanks to the passion and know-how handed down through the generations. Today, this makes it a leading company, following in the footsteps of traditional footwear techniques developed by its founder. In 2001, Rossimoda was acquired by the luxury conglomerate LVMH, becoming a part of the LVMH Fashion Group. 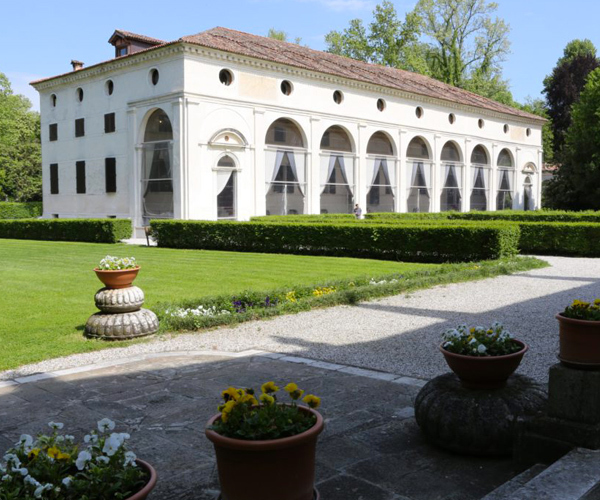 The LVMH Group today is also the owner of the architectural complex of Villa Foscarini Rossi. Built in the late 16th century by Vincenzo Scamozzi, based on a design by Andrea Palladio. The Villa represents a cultural institution with great historical and artistic importance. Today, the entire complex is open to the public. 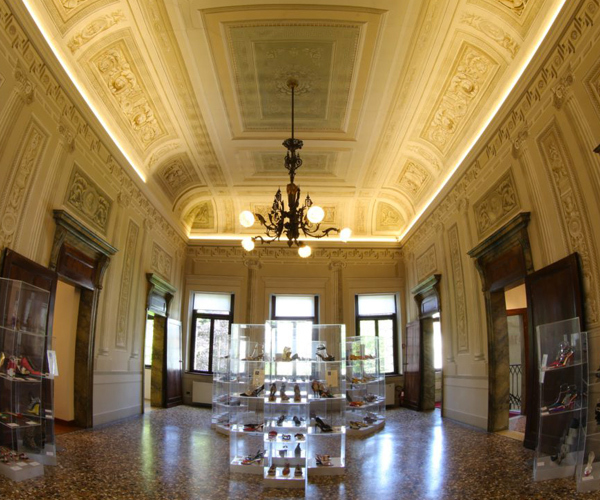 Many gala events are organised in the Foresteria, while the villa houses the "Rossimoda Footwear Museum", an extensive permanent exhibition of footwear. The museum exhibition boasts a selection of over 1500 original models, a testimony to Rossimoda's collaboration with many of the world's greatest fashion designers, including Yves Saint Laurent, Emanuel Ungaro, Kenzo, Calvin Klein, Vera Wang, Donna Karan, Richard Tyler, Christian Dior and Christian Lacroix. It also contains a precious collection of antique shoes from the 18th and 19th centuries.